At John Rankin Nursery we follow the Early Years Foundation Stage curriculum and this underpins our ‘learning through play’ philosophy. 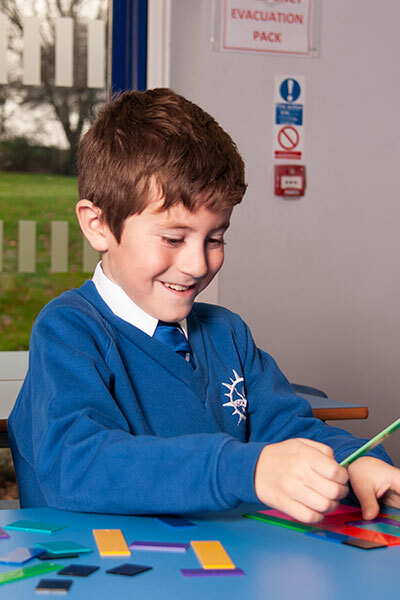 All of our staff are trained to facilitate the children’s journey through the main areas of learning and development. Early years learning concentrates on 7 areas split between prime and specific areas of learning. In our language-rich environment practitioners create a wealth of opportunities for children to talk, listen and communicate in a range of situations with each other and with familiar adults and visitors. We are passionate about giving children opportunities to develop their confidence and skills in expressing themselves and develop their understanding. This area of learning involves providing opportunities for young children to be active and to develop their co-ordination, control, and movement. We help the children to understand the importance of physical activity, and to make healthy choices in relation to food. 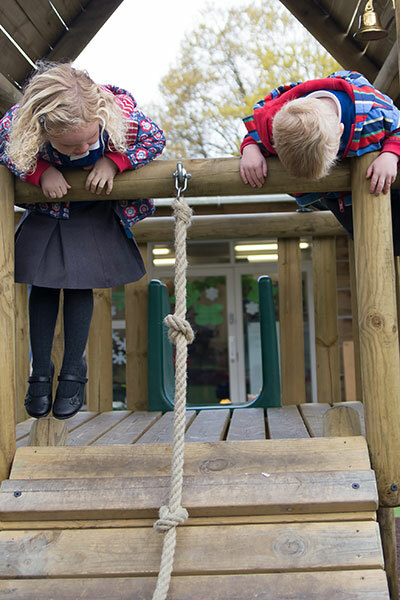 We provide a range of opportunities for children to develop their gross motor skills such as using large equipment to balance and climb as well as their fine motor skills through activities such as playdough and threading. This is a vital area of development for all children. We support the children in developing a positive sense of themselves, and others; to be able to form positive relationships and develop respect for others and to develop their social skills as well as learn how to manage their feelings and to have confidence in their own abilities. We aim to develop their understanding of the difference between right and wrong and to develop empathy for others. We nurture early reading and writing skills by encouraging a love of books, stories, singing, poems and rhymes. We share stories and songs daily and we also provide daily phase 1 phonics sessions in which the children are able to develop their listening skills and awareness of letters and sounds through fun and interactive games. 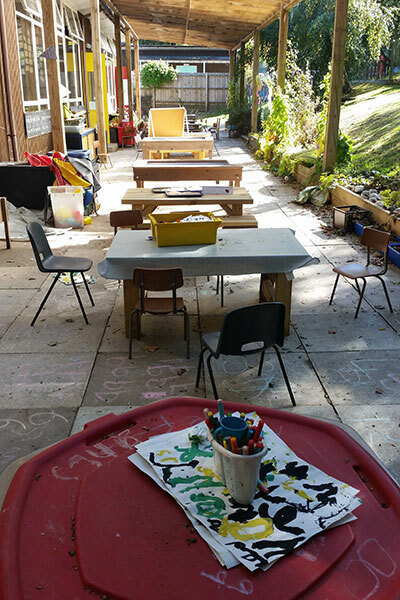 We provide mark making resources in all the areas of the environment to encourage the children to mark make and be able to give meaning to their marks. We provide the children with opportunities to develop their skills in counting, recognizing, understanding and using numbers and to describe shapes, spaces and measures. We provide opportunities for children to explore a range of math’s concepts and by encouraging the children to use mathematical words and ideas in their play. We provide resources for counting, calculating and shape available indoors and outdoors. Number stories, songs and imaginative play also help with the children’s mathematical understanding. Exploring and finding out about the world around them is very much a daily part of your child’s life at nursery and at home! 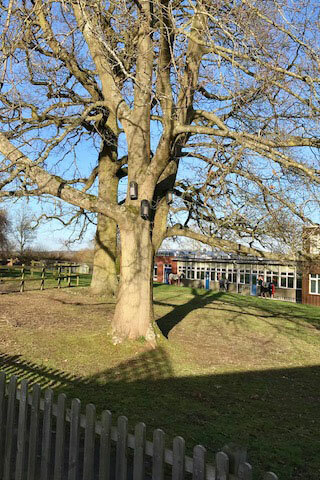 We encourage the children to make sense of their physical world and their community through opportunities to explore, observe and find out about people, places, technology and the environment. We provide opportunities for the children can make and build with different materials, have access to a range of technology and begin to understand a sense of time and place in their world. They are able to begin to learn about their own and other cultures and beliefs. We provide an environment in which children can explore and play with a wide range of media and materials, as well as providing opportunities and encouragement for sharing their thoughts, ideas and feelings through a variety of activities in art, music, movement, dance, role-play, and design and technology. With us, children learn about colour, different techniques and artists and we encourage them to use their imagination and creativity through dressing up, role play and musical instruments. The ways in which children engage with other people and their environment, playing and exploring, active learning and creative, critical thinking underpin learning and development and support the child to become an effective and motivated learner. 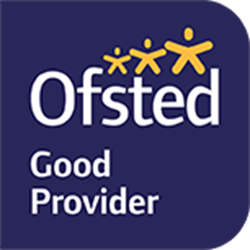 Our environment is well resourced and we use the space for the children to enjoy learning, to be active and to become responsible and independent learners.